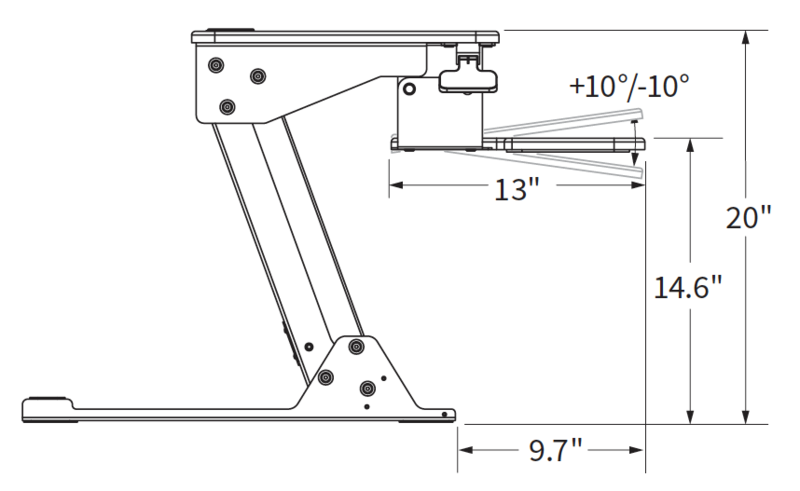 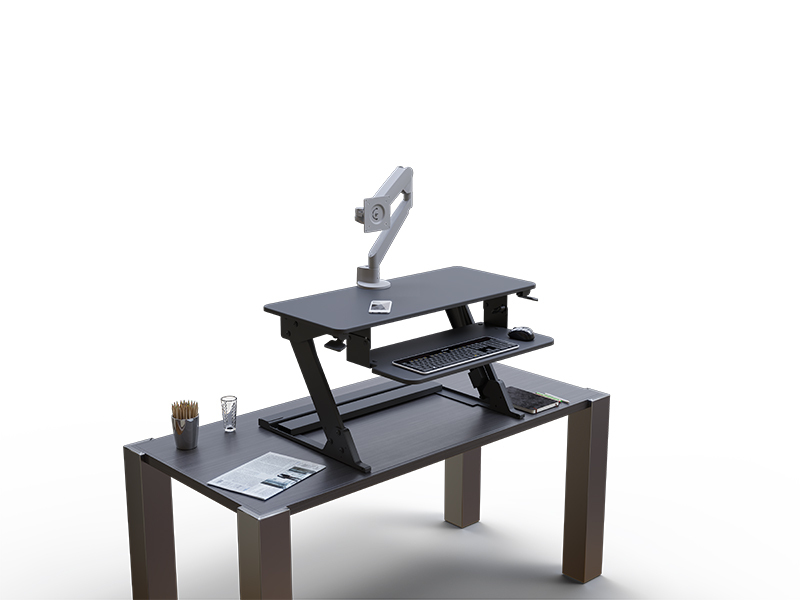 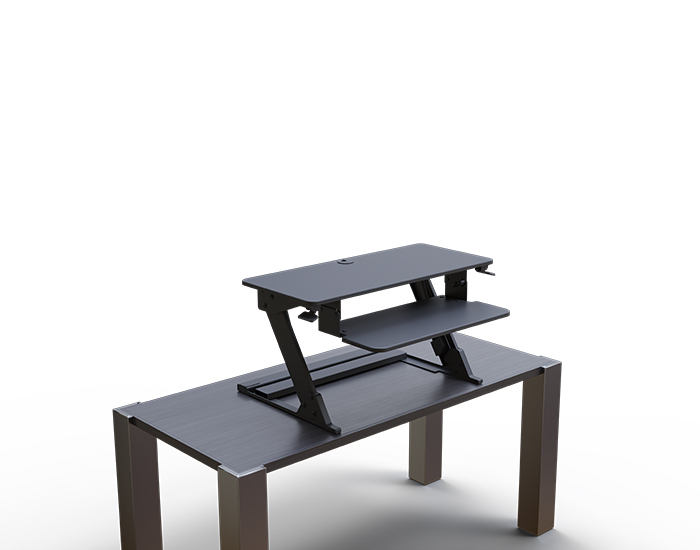 Quickly and economically convert an existing desk to a smooth and effortless standing desk. 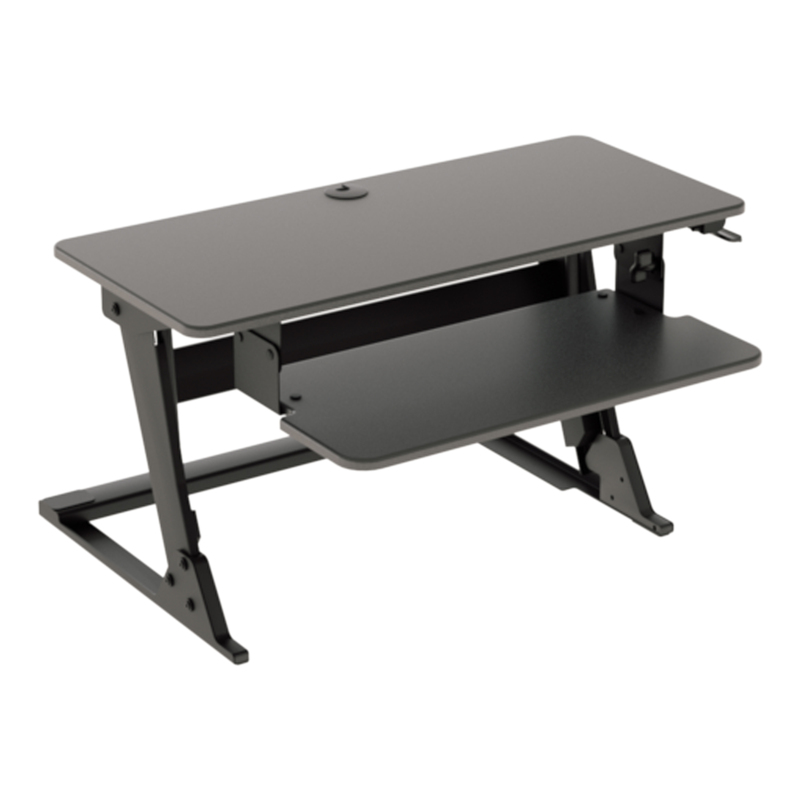 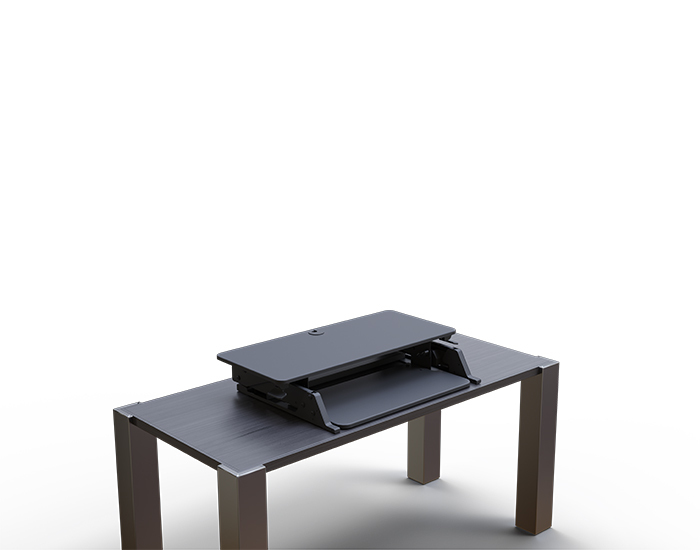 Solace Desktop ships fully assembled making it the ideal retrofit solution. 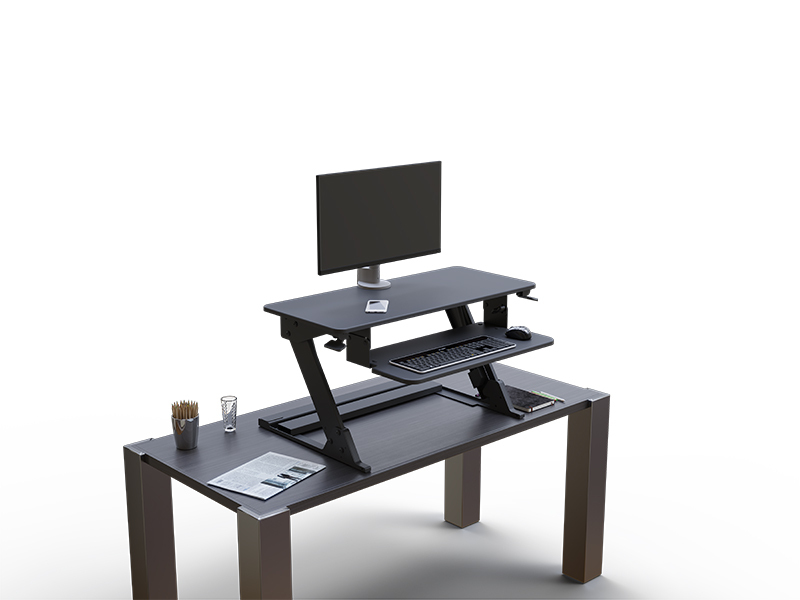 The compact footprint of the Solace Desktop, easily fits onto a 24″ deep desk with room for personal equipment. 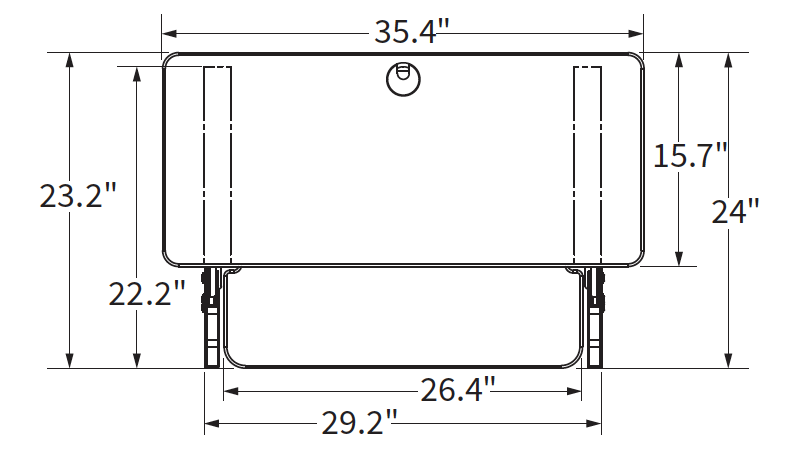 The large primary work surface includes a grommet for cable management and can accommodate an added Workrite Monitor Arm or two 24″ monitors.